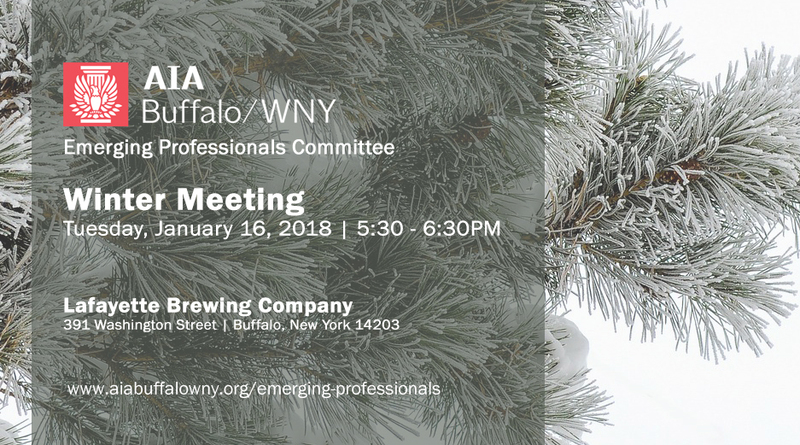 Join us for the first Emerging Professionals Committee meeting of 2018! We're looking to do some exciting things this year including ARE study sessions, professional development and social events. Come to learn more and meet with peers and like-minded individuals.